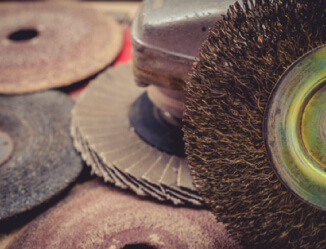 At South West Steel Supplies we offer a full range of consumable products for all your requirements such as; Cutting & Grinding Discs, Welding Rods/Wire & Tips, Abrasives, Bandsaw Blades, PPE. Our stock range includes Bosch, Makita, Bibielle, Parweld, Lincoln, Draper , Klingspor & Weldability as well as many more. For any requirement give us a call or fill in a request a quote form.